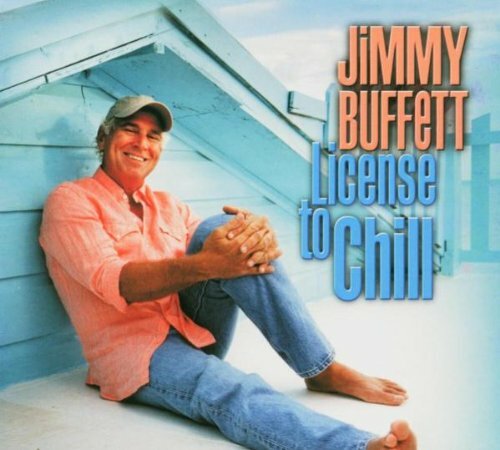 Thankfully, back in print, License To Chill is the easy going singer/songwriter's 2004 album that took the music world by storm, landing on the #1 spot on Billboard's Top 200 and Country charts. This release, Buffett's first true Country album, features contributions from Country stars including Alan Jackson, Kenny Chesney, Toby Keith, Marina McBride, George Strait, Clint Black, and Nanci Griffith. 16 tracks. If you have any questions about this product by Buffett, Jimmy, contact us by completing and submitting the form below. If you are looking for a specif part number, please include it with your message.